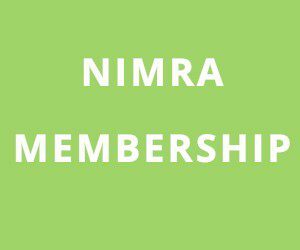 The second round of the NIMRA Champs takes place this Saturday April 22nd on The Fallows course @11am. This is the first medium length race of this years series. The 9 mile route starts at the Kilbroney Forestry hut and heads for the Killowen Old Road before hanging a left into the fearsome ‘Badgers Claw‘ climb towards Slievemeenan. 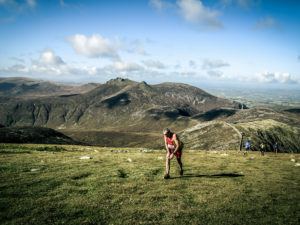 Runners proceed to run the ridge over to the top of Slieve Martin and down through heather, moss and elephant grass that is the path to Crenville. From Crenville there is a tricky descent through waist high grass to the hard packed trail at the top of the lollypop. There is now a challenging fast 5k on the forest trail to the bottom of the zig zags; at this point exhausted runners need to give it some to push up this very runnable climb before the fast run back across Slievemeenan to Fiddlers Green and the finish. I am sure that route description is all you need, but should you wish you can find a map here. In the male category can anyone touch Willy McKee or will he proceed to ‘jog’ around the courses? Will newcomer Esther Dickson hold onto her spot as the leading lady or will some of the old hands show their wiley ways on what is a challenging proposition?